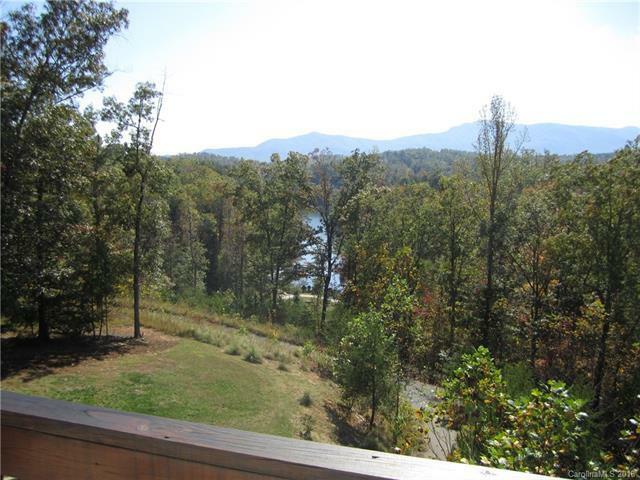 Come home and relax in this beautiful Lake Adger retreat with a rare lake to Mountain View. Right from the property take the cart path for an easy stroll or golf cart ride to your marina slip on Lake Adger. 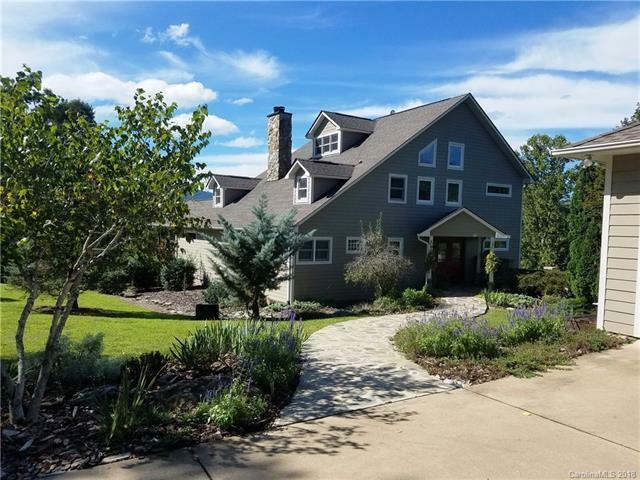 This home boasts an open floor plan with a two-story great room with stone fireplace, large eat-in kitchen with island, Master suite & second suite on main level. Upstairs features an additional large bedroom, bath, office and a sitting room with wet bar-perfect for a man cave. 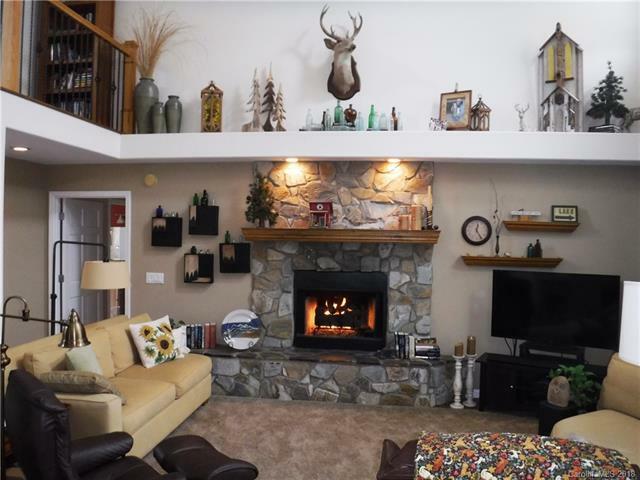 Plus, a full finished basement with a family room with fireplace, a second full kitchen, 2 rooms that are presently used as bedrooms and a full bath. The basement has a separate entry and could be a private in-law suite or rental. 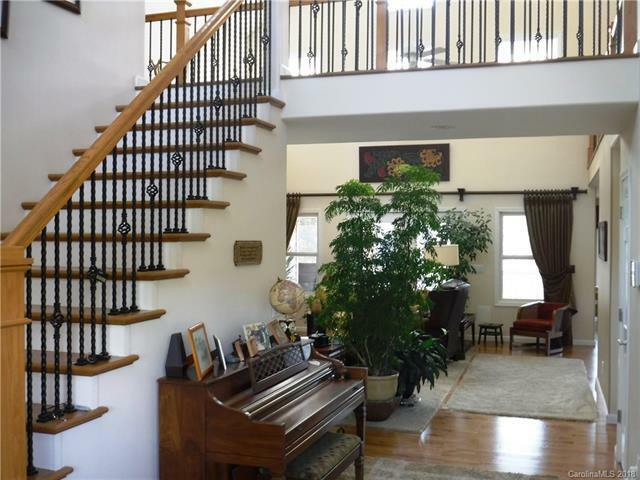 Enjoy outdoor living and great views in the large screen porch or the multi-level decks. The oversized 3 car garage has plenty of room for a workshop and toys. Located in the North Park Village section which features a park with a gazebo, picnic & play area on the lake.